⋯ (October 23, 2017) - The Imaging Source, international manufacturer of machine vision cameras and software for industrial imaging, has just announced the immediate availability of new 9 and 12 MP industrial cameras featuring the USB 3.1 Gen. 1 interface standard. 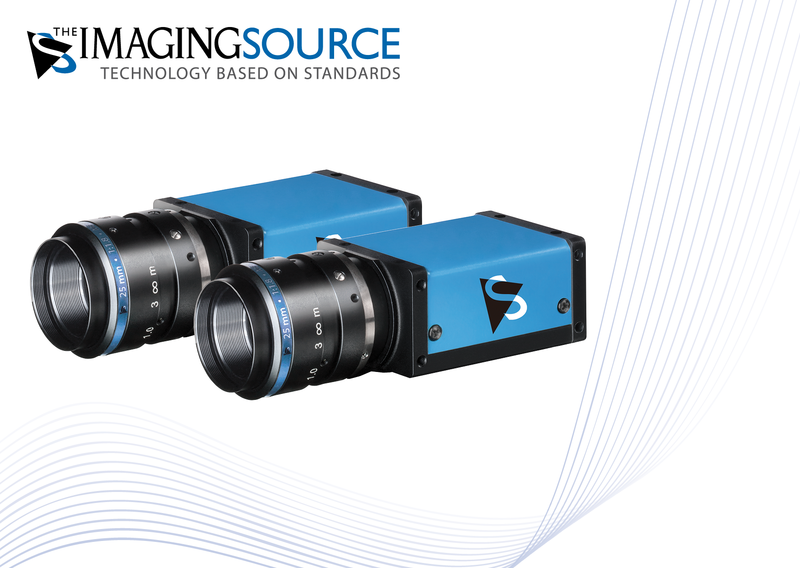 The Imaging Source "38 series" industrial cameras are equipped with highly-sensitive, low-noise Sony Pregius global-shutter sensors which offer exceptional image quality and color fidelity. The cameras support the USB3 Vision standard which ensures stability and compatibility for easy integration and flexible configuration. Available in 9 and 12 megapixel formats (color and monochrome), the cameras feature a compact and robust industrial design and C-mount and are well suited for applications such as intelligent traffic systems (ITS), automated optical inspection (AOI) and microscopy.